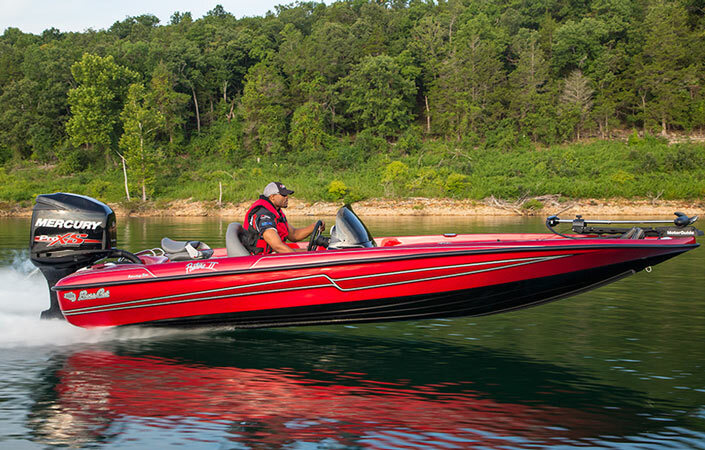 The Pantera just might be the most iconic model in bass boats. In 1988 it boosted Bass Cat through the recession of 1990-1992. Literally being scooped up as they got unloaded from the trucks with a waiting list not rivaled today. At 19’1” in length little has changed in the frame and for good reason. 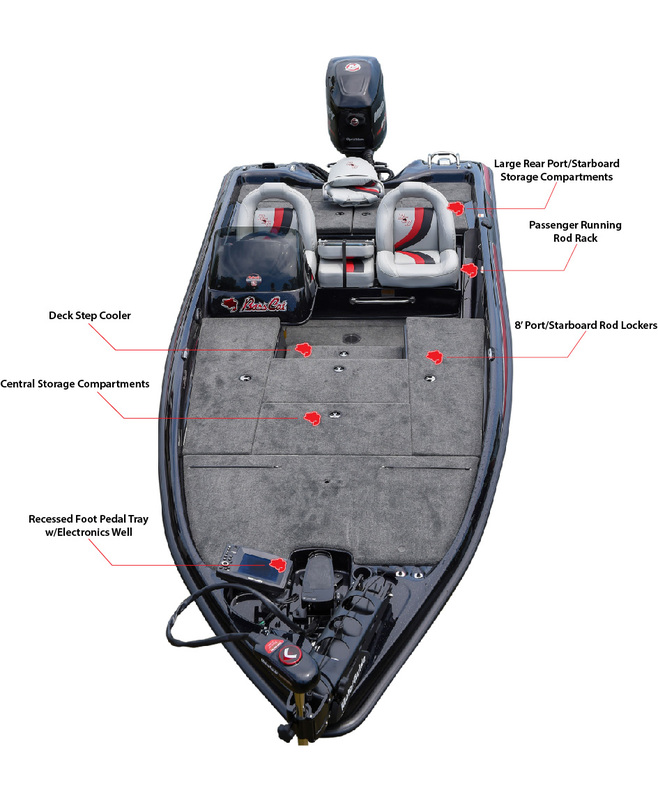 This is one of the most efficient and quick boats on the market in any classification. Dual rod lockers sit outwards of two storages, and the cooler is really neat with a sandwich tray alongside the ice chest. The decks are ample, and the performance is enhanced by all things that have been designed into the slender appearance that will tackle most any water out there. The Pantera II is not a compromise boat, and still is much like the days of Dave Fenton’s late 1980’s and 90’s pro career. It earned a reputation and will offer most any angler all they truly need for a competition day. 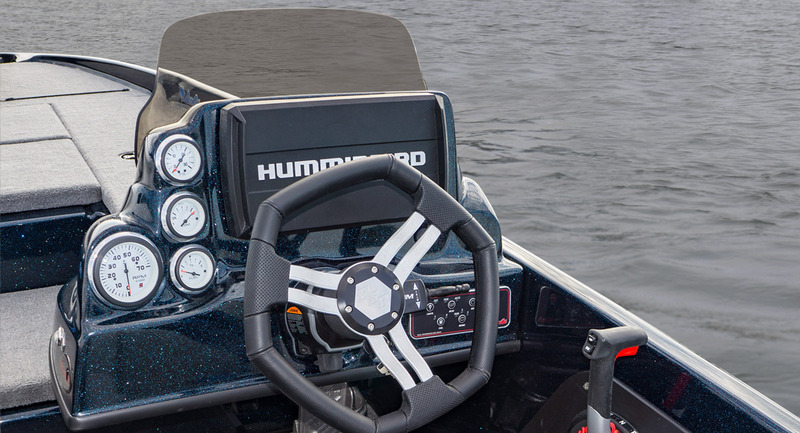 With the optional 43 gallons of fuel, and you’ll be good to go with a 200 sitting right alongside most 250 engines miles down the lake.